In the East Village between Broadway Avenue, C Street and 14th and 15th Avenues is Union Square, a mixed-use development featuring 262 condominiums located in three buildings. Union Square features a recreation center, barbecue area, hot tub, and fitness room. Parking is available for residents, at one space per bedroom. 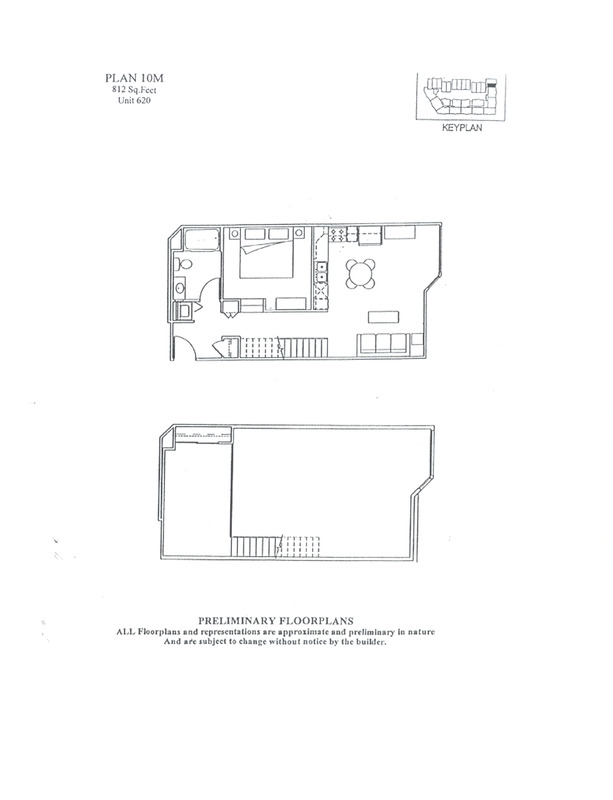 Units with three bedrooms receive two spaces. Some units do have storage. 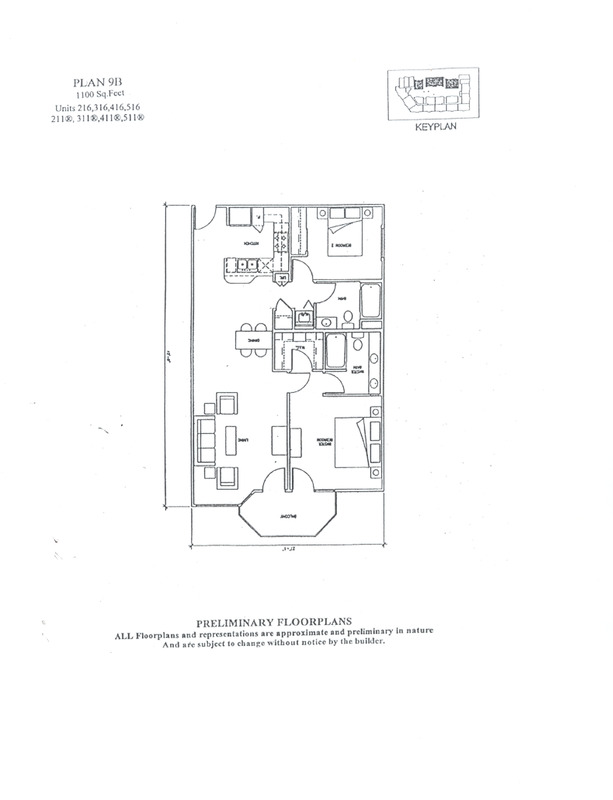 Inside Union Square are several different floor plans. 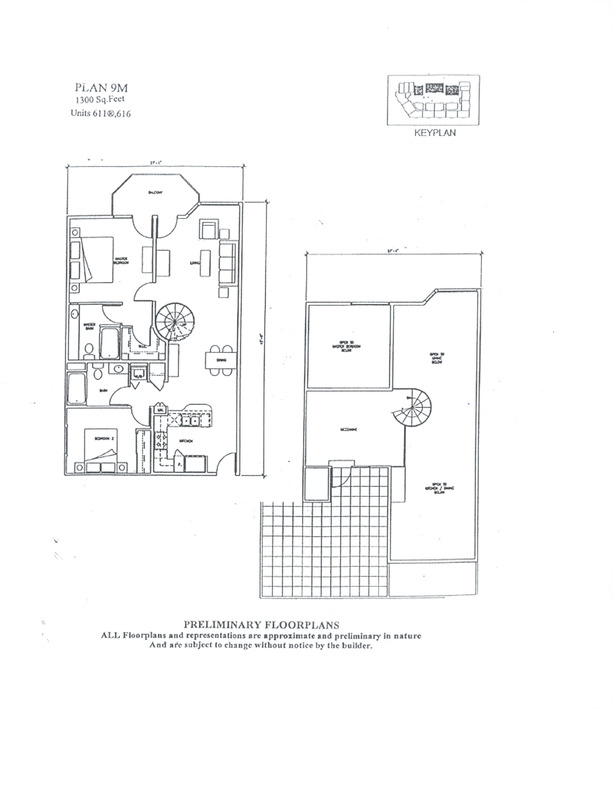 One-bedrooms range from approximately 720 square feet to 900 square feet. The two-bedroom residences at Union Square start at approximately 1,000 square feet and range to approximately 1,481 square feet. Three-bedrooms range from approximately 1,299 to 1,702 square feet. Homeowner’s association fees range from the high $200s to the low $400s. Union Square offers a great locale near San Diego City College and is in within walking distance of so much Downtown has to offer! For a below average HOA fee, you'll enjoy a fitness center, spa, sauna, barbecues, secured building and parking, and scenic courtyards. Complete with easy access to the 163, 5, and 94 freeways, you will love where you live! Want to know more about Union Square?